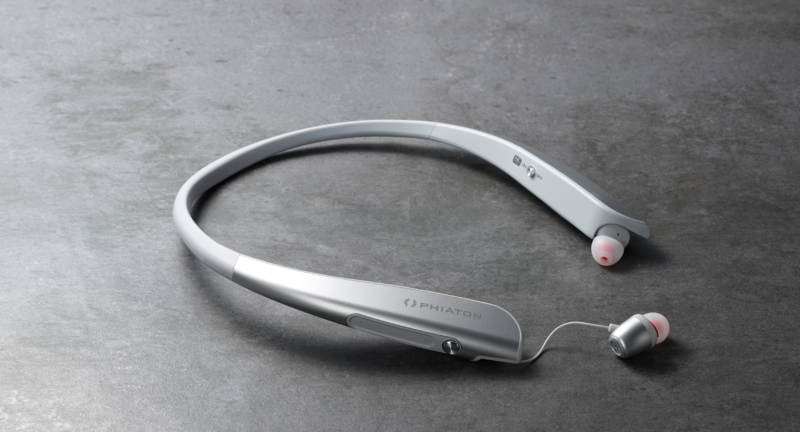 Most of us that cover Bluetooth audio here at AP really like Phiaton; the company does an excellent job at providing a blend of good sound quality, stellar battery life, and an attractive price point. Phiaton's latest product, the neckbud-style BT 150 NC, looks to be in the same vein from many appearances. For $149, you get 12mm drivers, an interactive surface for touch controls, 95% ambient noise cancelling, an IPX4 sweat- and splash-resistance rating, and the ability to connect to two devices. 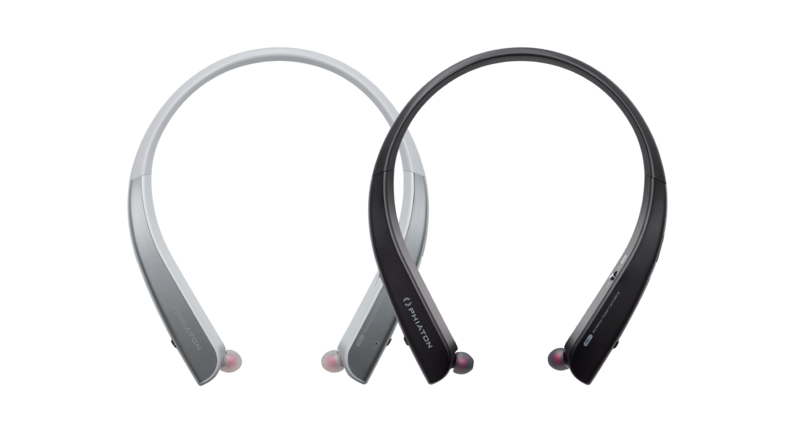 The headset will shut itself off after a time if it detects that the earbuds are retracted, it supports Apt-X, and it lasts for six hours (of talk and playback time). The BT 150 NC is aimed at business professionals who travel often, so this may not be the best option for the gym. Six hours of battery life is somewhat disappointing, especially after the 30 or so hours from the BT 390, but Phiaton has included what it calls Everplay-X. This allows the BT 150 NC to continue playing music even if the battery is dead or the target device doesn't support Bluetooth (or do it very well). My guess is that this is a fancy name for a 3.5mm audio cable connecting the two. You can buy the BT 150 NC in either black or silver from Amazon starting today. 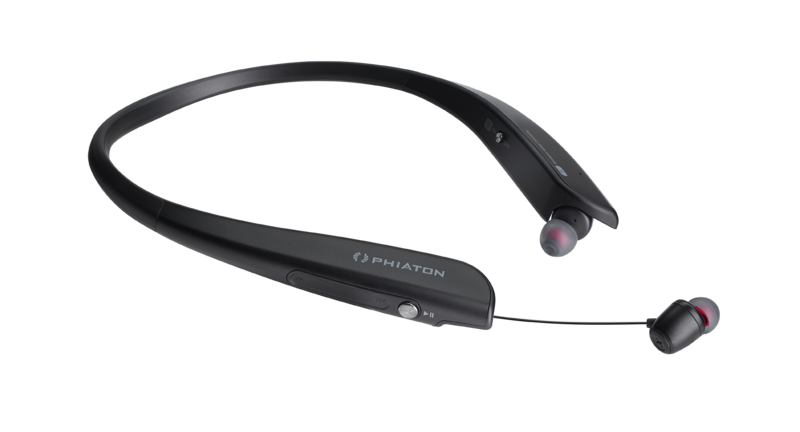 IRVINE, Calif. (October 17, 2017) – Phiaton Corporation, a premium manufacturer of high-performance personal audio products, announces the latest addition to its popular line of wireless headphones and earphones: the BT 150 NC. Featuring Bluetooth® 4.2, powerful 12mm dynamic drivers and a lightweight design, BT 150 NC was built for professionals on the go. The new neck band style earphones are available for $149 on Amazon. 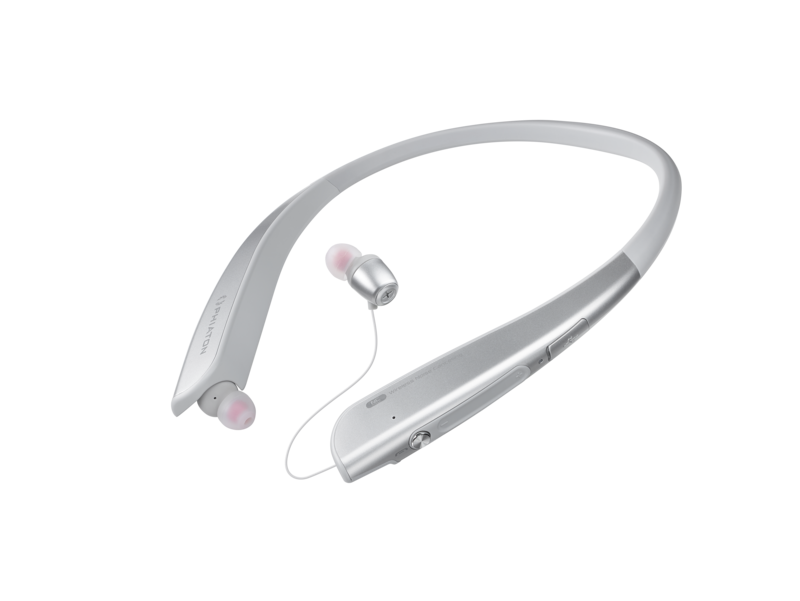 The lightweight neckband earphones offer an interactive surface on the sides of the neckband for convenient call and music control with the tap or swipe of a finger to fast forward, rewind, play, pause and adjust volume. 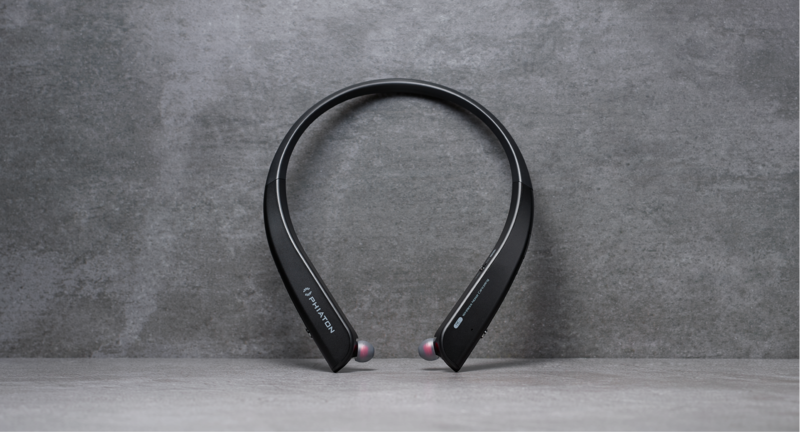 For resting on a plane or reading an article on the train, BT 150 NC cancels ambient noise by up to 98%, while its Memory Flex neckband provides a comfortable fit with a sleek, no-slip design. Ideal for long flights, BT 150 NC provides six hours of music playing and call time with the noise cancelling feature on and 10 hours of battery life with the feature turned off. 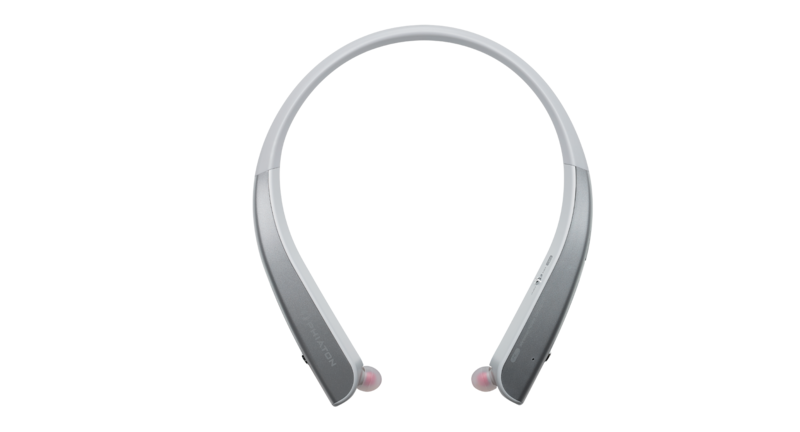 The earphones also feature a Power Saving Sensor that automatically powers off the active noise cancelling when the earbuds are retracted to help prolong battery life. Everplay-X keeps the music going even if the battery runs out or the audio device is not Bluetooth compatible. With an IPX4 sweat and water-resistant rating, the earphones’ versatile design makes it ideal for the gym and on-the-go listening. Powerful 12mm dynamic drivers feature a double layered carbon film, delivering balanced, vibrant sound, and aptX technology increases digital streaming efficiency and improves overall dynamic range. Keeping listeners connected, the earphones’ vibration notifications signal when a call is being received, when the listener is outside the communication range or the earphones are turned on or off. The BT 150 NC also offers Multipoint Connection, connecting any two Bluetooth-enabled devices simultaneously, such as a smartphone and tablet, and Clear Voice Capture (CVC) technology for clearer communication while on a call. Each package includes four ear tip sizes, ensuring a perfect fit, the retractable earbuds allow for the perfect individual cord length as well as convenient, tangle-free storage. 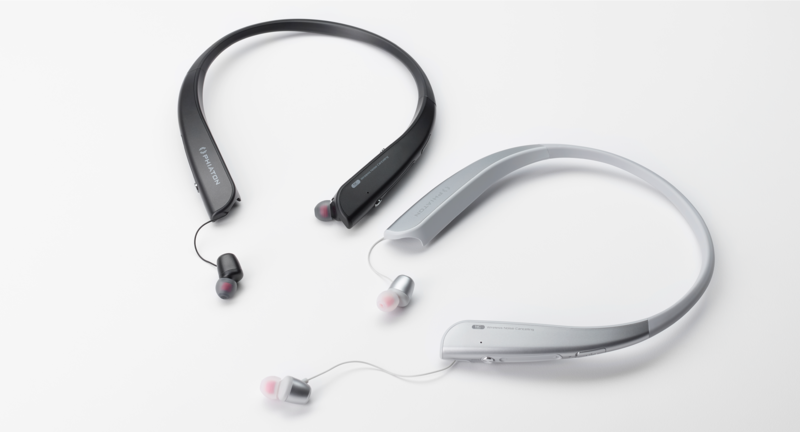 BT 150 NC neck band earphones are the latest addition to Phiaton’s popular line of trusted Bluetooth® headphones and earphones, which includes the recently announced BT 390 on-ear, foldable headphones. Phiaton’s BT 150 NC earphones are available now in black and silver for $149 on Amazon.